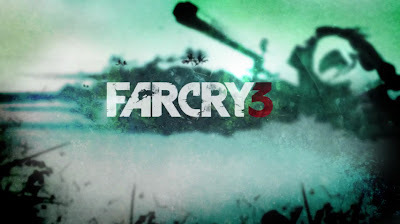 Today, Ubisoft released a gameplay trailer for their upcoming title, Far Cry 3! 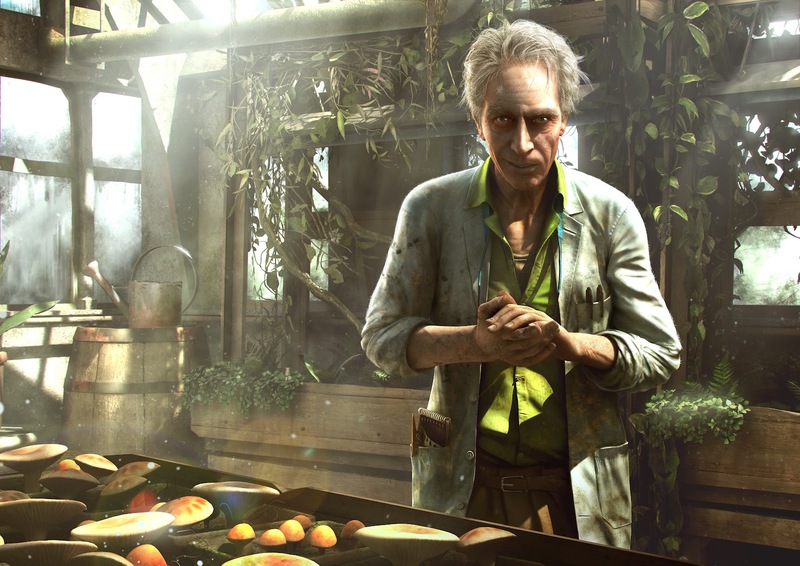 In this video we take a look at some of the crazy gameplay features and the island's inhabitants such as the creepy Dr Earnhardt. Also check out some new screenshots below!